Here at EK5 MEDIA we keep things simple & sweet. First, choose the amount of coverage for your wedding day. Then, check out the lighting upgrades to take your party to the next level. 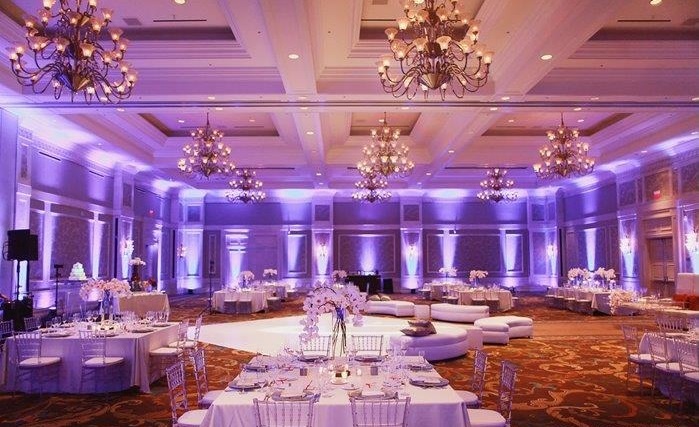 Transform your event space into a vibrant scene with uplighting customizable to the colors of your choosing! Keep the energy of your dance party going all night long with pulsing and color-changing lights on the dance floor. BOOM. Now that you have an idea of our services, let's setup a phone call and get all of your questions answered, your custom package squared away, and talk about your event vision. Reach me via email at ed@ek5media.com or by clicking the button below!